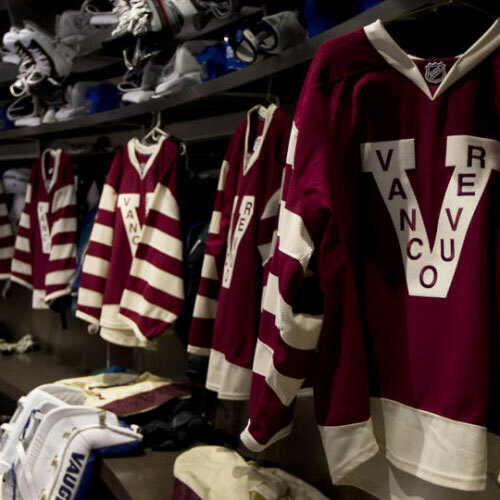 The Vancouver Millionaires can be considered a team of ‘firsts’. 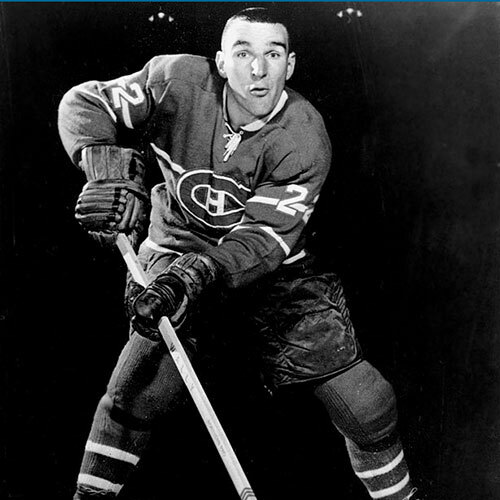 Not only were the Millionaires the first Stanley Cup Champion from the west, but they were also one of the first to play on an artificial ice surface. 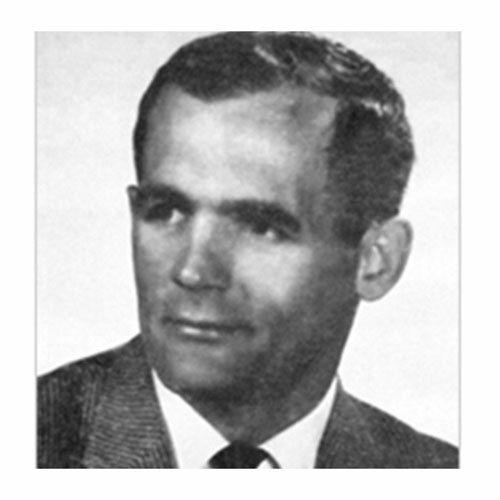 The team was formed in 1911 by hockey great Frank Patrick, as part of the three-team Pacific Coast Hockey Association. Other teams included the Victoria (operated by Frank’s brother Lester Patrick) and New Westminster Royals. The Millionaires played their home games in Vancouver’s Denman Street Arena. 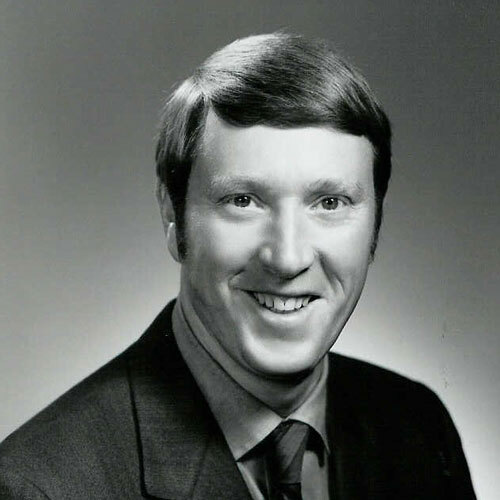 At that time it was one of only two rinks in Canada with ability to produce artificial ice. With a seating capacity of 10,500, it was also the largest arena in Canada. 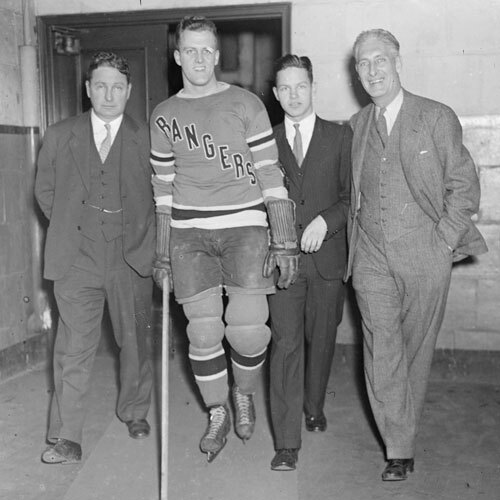 Before the start of the league’s second season, the Millionaires added one of the most important pieces to its championship machine, as player / coach / general manager Frank Patrick lured Fred ‘Cyclone’ Taylor away from the Canadian Hockey Association’s Renfrew Creamery Kings. His impact was immediate. In only the second game of the season, the much-talked-about Cyclone Taylor attracted a crowd of 10,400 for a game against Victoria. It was the largest crowd in the world ever to see a hockey game. Quickly becoming the toast of the west coast, the Millionaires then etched their place in history by defeating Ottawa in the 1915 Stanley Cup challenge series. 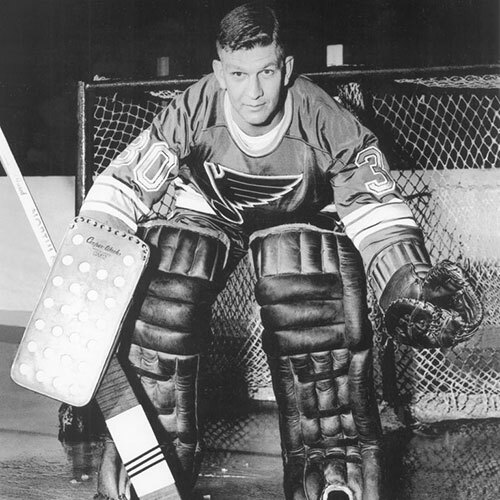 It was the first time a western-based team had ever won Lord Stanley’s coveted cup.